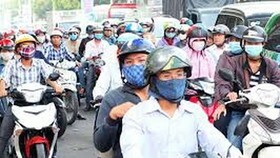 According to the National Hydrology Meteorology Forecast Center, a mass of cold nothern air is warned to shoulder over the northern, north- central and the mid- central region of Vietnam starting today. 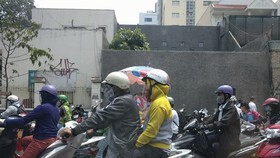 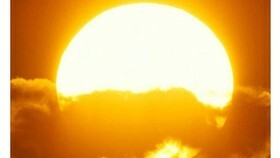 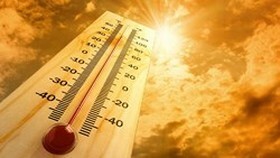 From November 24- 25, the temperature in the Northern provinces will drop rapidly. 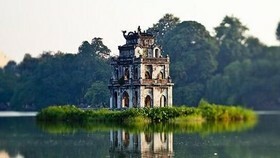 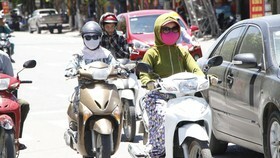 Temperature in Hanoi could reach at 14- 17 degrees Celsius, at 10- 14 degrees Celsius in the mountainous areas at the midnight or the early morning. 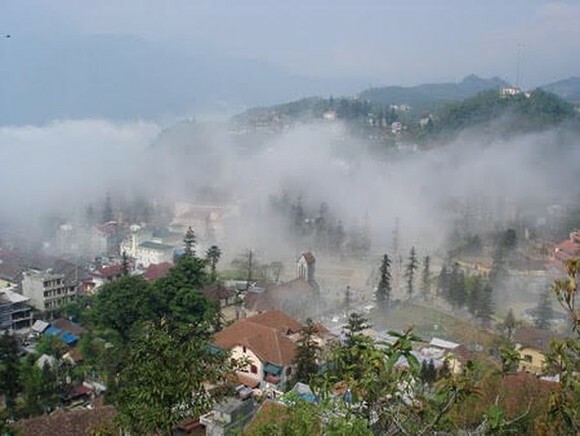 Lowest temperature in Lang Son and Lao Cai will respectively be measured at 7- 8 degrees Celsius and 10- 11 degrees Celsius. 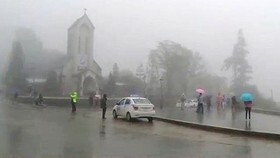 Because of the cold spell influence, the central provinces from Nghe An to Phu Yen will see medium- heavy rains, the northeast monsoon of level 2-3. 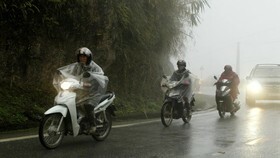 The cold air also returns the provinces from Thanh Hoa to Thua Thien- Hue. 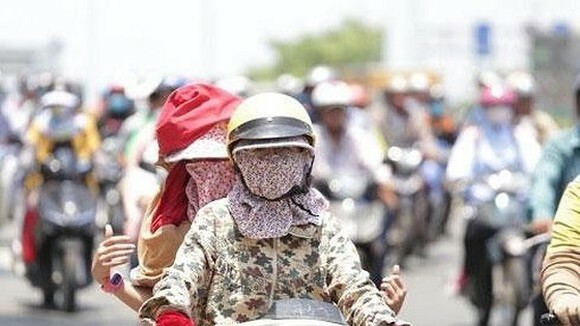 In the coming days, Ho Chi Minh City is expected to experience sunny weather with the highest temperature at 29- 30 degrees Celsius.